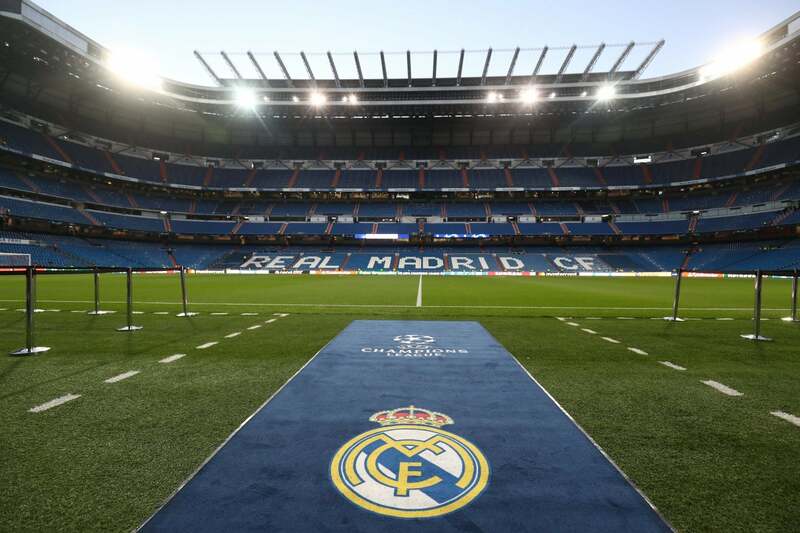 The Copa Libertadores final between Boca Juniors and River Plate will take place at Real Madrid's Santiago Bernabeu. The second leg of South America's biggest club match was scheduled for Saturday, but was postponed following the River team bus attack by River fans traveling to Estadio Monumental, injuring several players. The match was reorganized for Sunday only so that the governing body of the region, CONMEBOL, postpone the match again at the request of Boca, three hours from the kickoff. Security discussions between CONMEBOL and the respective club presidents were held to discuss an alternate venue. Conmebol confirmed Tuesday that he would seek to move the match, the South American equivalent of the Champions League final, out of Argentina, to prevent a recurrence of the trouble that forced two players from Boca to be hospitalized and others exposed to tear gas. There had been rumors that the game would be moved to Qatar, but it was confirmed that the final will be held on the Real pitch on December 9 at 19:30 Paris time. Real plays outside La Liga that day, against Huesca earlier in the afternoon.